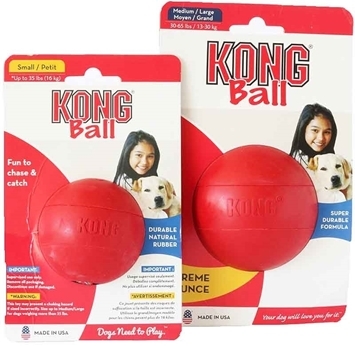 The KONG Tails are great for indoor and outdoor interactive play. 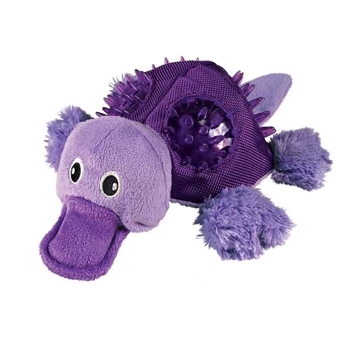 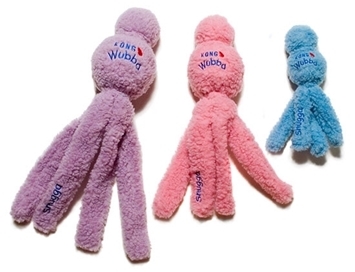 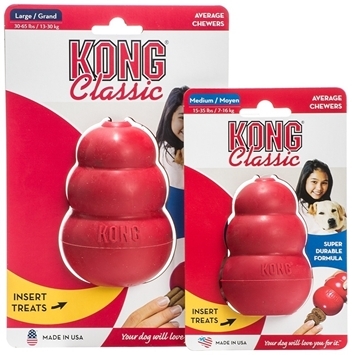 Each toy is made with our KONG Classic rubber and has a squeaker to entice and entertain your dog. 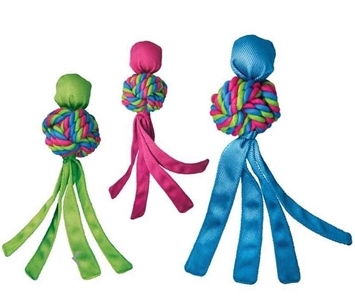 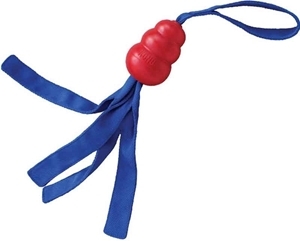 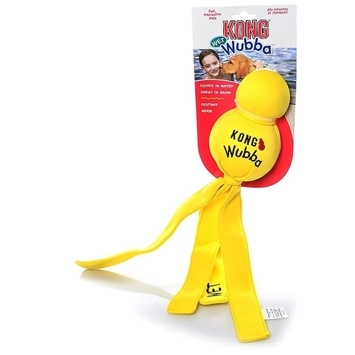 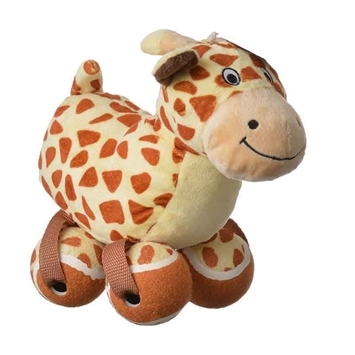 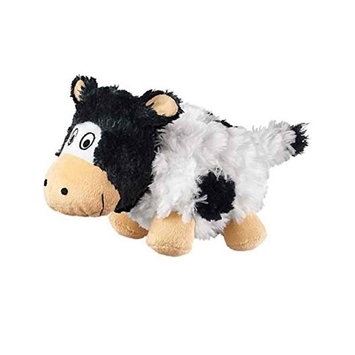 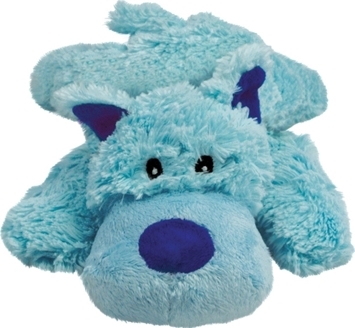 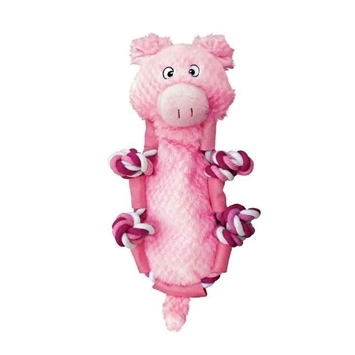 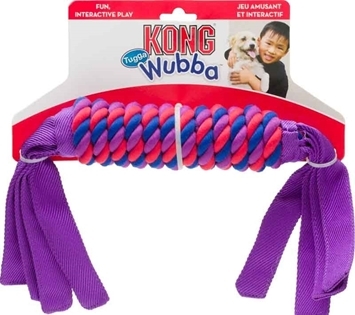 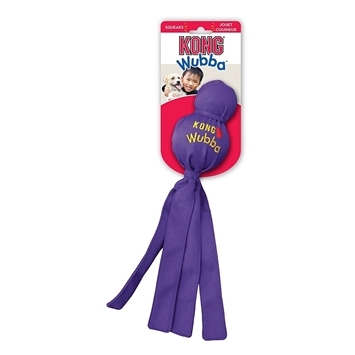 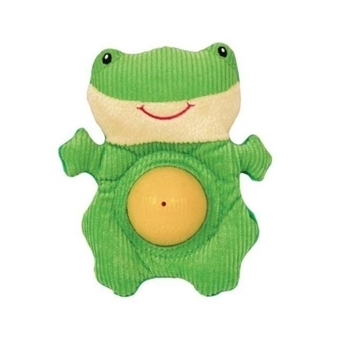 Every KONG Tails toy is fitted with four reinforced nylon tails and a durable looped handle, making it the ideal toss and tug toy.